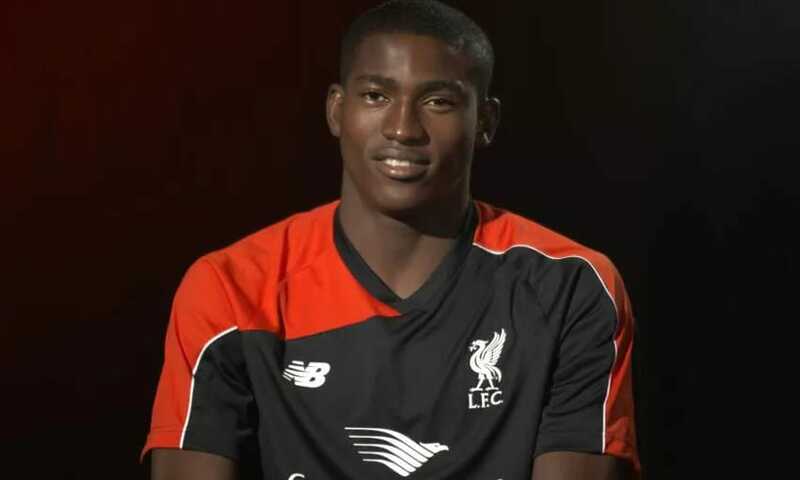 Nigerian youngster, Taiwo Awoniyi has joined Dutch side NEC Nijmegen on a season-long loan deal, subject to a work permit being granted. The 19-year-old, who completed a move to the Reds last August, will spend the duration of 2016-17 with the Eredivisie side. The Liverpool striker was on loan with FSV Frankfurt in Germany last term and made 14 appearances for the club. Nijmegen have started the campaign with a victory and two draws, and face AZ Alkmaar in their next league game on Sunday. Awoniyi expected mid next week, and will train with the selection after his work permit is finalised.